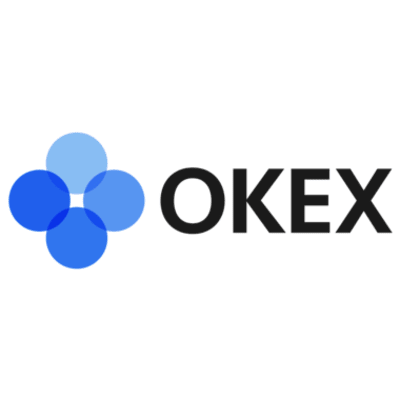 OKEx is a world-leading digital asset exchange, offering hundreds of token & futures trading pairs to help traders optimize their strategy. We are constantly ranked top 5 in terms of trading volume globally, serving more than 20 million customers in over 100 countries. Our BTC futures trade has nearly $1.5B of volume daily, and is widely recognized as the gold standard for the industry. Due to our global expansion, we are currently looking for someone to step up and be our representative on the front tier of customers via Telegram, Reddit, Bitcoin Talk, Twitter, and other social platforms. 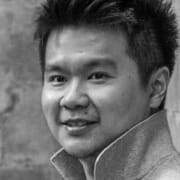 You will develop strong relationships with OKEX users, respond to comments and queries in a timely and professional manner and to foster a positive community and add value to the user’s experiences. In order to be a successful candidate, you should be a degree holder and able to communicate well in spoken and written English, ideally with another local language for the region you take care of. Around 2-3 years of experience in developing digital and social platform strategies. Most importantly it is the passion for the blockchain technology and want to learn more about the cryptocurrency world that sets us apart.